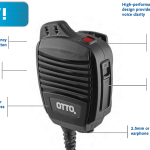 Featured Products | Otec 2-way Communication. 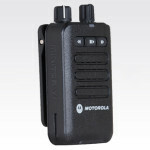 Nothern Michigan Two way radio sales and service specialist. Updates include enhanced security, voice engine, and thin client. 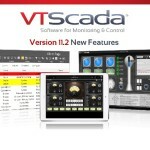 Brochure-VTScada-NewFeatures11-2 Visit Trihedral.com. 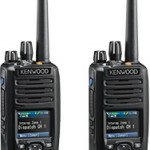 Rebates of $20 or $25 on select Kenwood Business radio purchases And Free 6 bay charger with purchase of 6 radios. a $200 value. Now through July 31. Rebates of $35, $45, $60, $75, or $100 on purchases of NEXEDGE radios. Offer good now through July 31. Receive up to a $65 rebate per pager. Contact otec for this great deal! 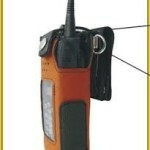 Protection for hand-held radios. Flexible foam protection. Available side grips. Available reflective tape. Comes with many colors and belt clip options.